This service enables visitors to travel around the sightseeing spots of Otaru by rickshaw, wearing a traditional Japanese kimono. 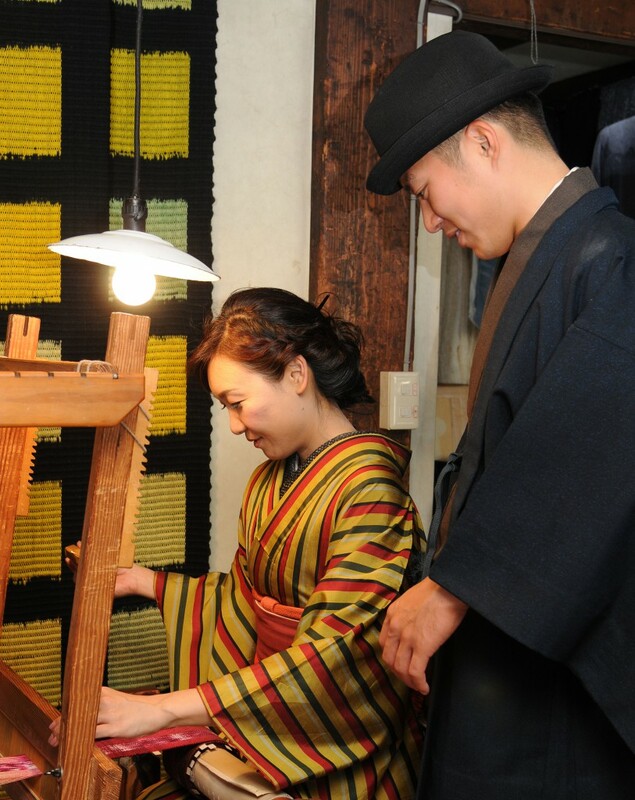 Enjoy wearing a kimono and experiencing Japanese culture at first hand, by means of activities such as glass making, weaving and eating sushi. 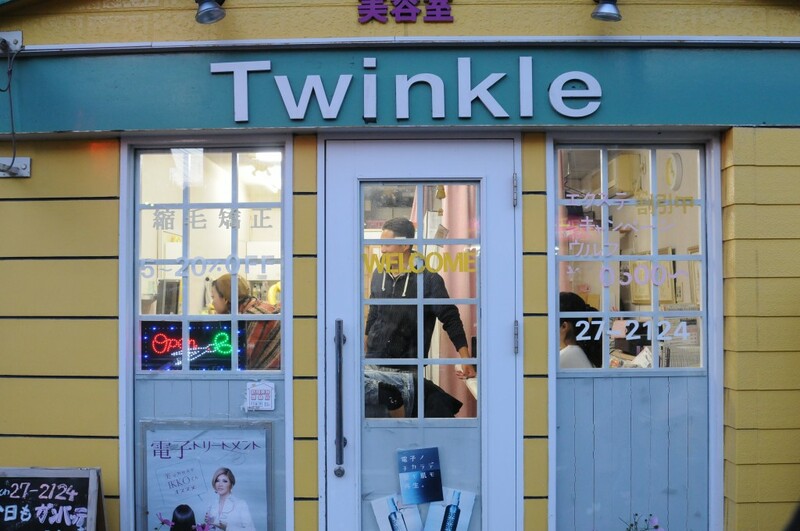 The shop is a 5 min walk from Otaru Station. After arriving you can choose from our selection of beautiful kimono. It takes about 20 min per person to dress in a kimono. We keep your clothes until you come back to our shop from the tour, but please keep the valuable to yourself. You can start your day off with a sightseeing rickshaw trip in our lovely kimono. Enjoy your rickshaw ride by stopping to see the sights around this scenic city. After your rickshaw ride you can feel free to walk around the town and live through the Japanese experience. Let’s take photos in the historic and romantic town. You can choose among the following courses. In Otaru you can visit blown glass shops, enjoy Japanese cuisine, even weave your own threads at traditional local shops. 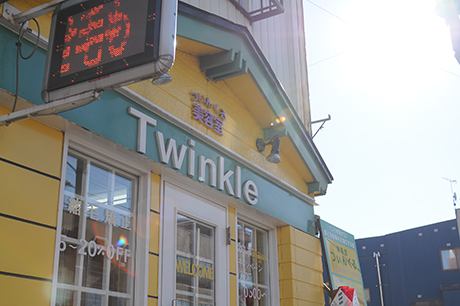 In Otaru, there are many shops where you can have various kinds of experience, but there are cases in which reservation is required or you can’t experience in time depending on the situation. Please contact us if you have any questions. When you board the Rickshaw again, there are even more sightseeing opportunities. 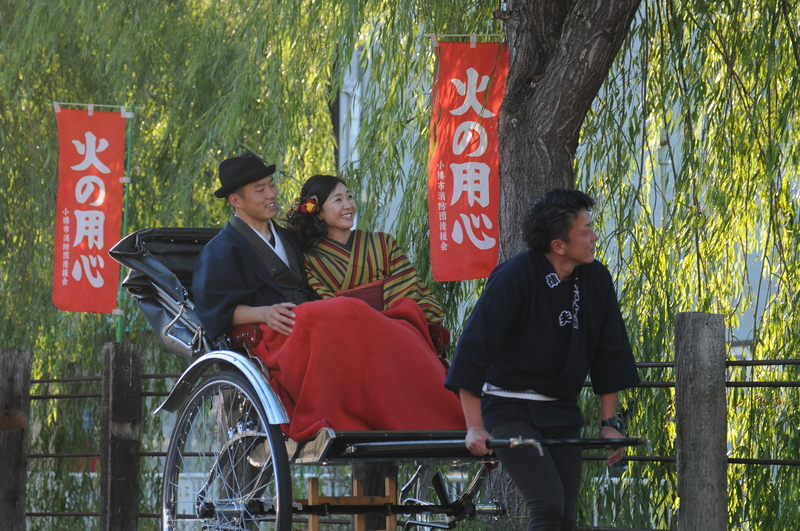 Many Rickshaw pullers can tell you fascinating stories about the rich past of Otaru. You can truly feel the history of the city. Take lots of photos at Otaru’s famous locations so you can cherish the memories in your heart forever. After your enjoying your day’s journey, you will come back to get changed. 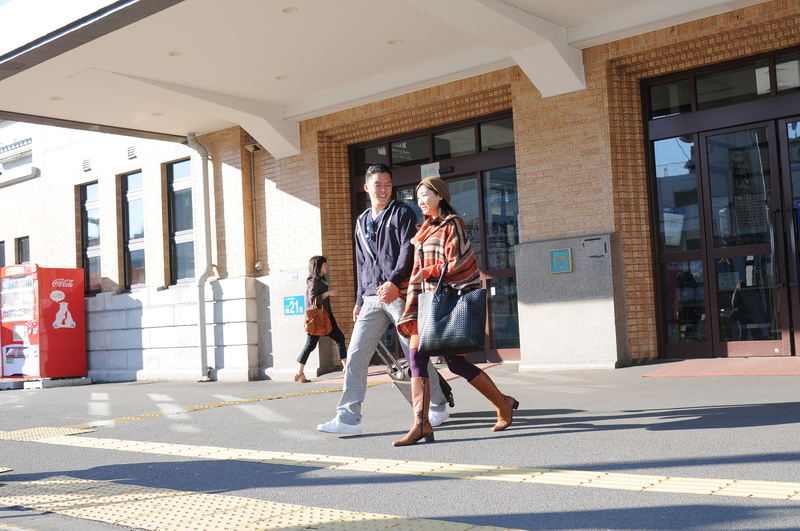 We hope you will have enjoyed your trip to Otaru and we look forward to your future business! *This plan is 15,000 yen, but we offer this plan for 10,000 yen to commemorate our website opening (the first 10 arrivals only). the campaign is finished. *The consumption tax is not included in the price. *Time required is more than 4 hours (richshaw riding 45 min, strolling 180 min, dressing & changing 30 min ). *Please make a reservation at least 10 days in advance. Otherwise, please contact us. *We would like you to arrive at my store at least 90 min before reservation time. *We need to be on time! *Please note that if you don’t come on time, we can’t meet your request. Upon cancellation because of the customers’ personal preferences,the customer will be charged a certain percentage of the total price as listed below. In the case of cancellation, please contact us by e-mail. We’ll e-mail you the bank account for cancellation fee transfer. When photography in the outdoors becomes difficult due to poor weather, we might change the photographing location. If you wish to change your reservation, please contact us one week in advance for Rickshaw tour in kimono and two weeks in advance for Location photo bridal. Cancellation after the above-mentioned period of time will incur cancellation fee. The Rickshaw will come to the front of our shop to pick you up!! The kimono and rickshaw are a fantastic combination! You might attract the attention of the whole town!? This course is a rickshaw will come to the front of our shop to pick you up! 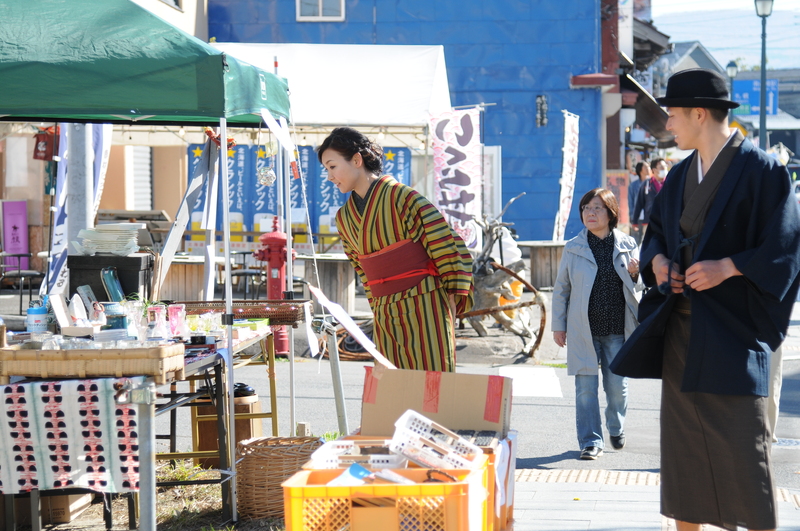 The rickshaw will take you to “Sakai Machi Dori St.”, Otaru’s top sightseeing spot where many old buildings still stand. Please dismount the rickshaw at “Sakai Machi Dori St.” and enjoy a stroll. With many old buildings lining the street, “Sakai Machi Dor St.” is a standout among Otaru’s many wonderful spots!! After enjoying your stroll, please board the rickshaw for the second time at “Asakusa Bridge”. The kimono and rickshaw are a fantastic combination. You might attract the attention of the whole town! We’ll take a commemorative picture with a Polaroid camera and give you the picture. Kimono fitting and dressing , Rickshaw sightseeing, Japanese accessories (sandals, bags) rental set! * The rickshaws are designed to seat two people each. In the case of three or more people, multiple rickshaws will be used.